It is no secret that healthy eating is vital to a healthy lifestyle. 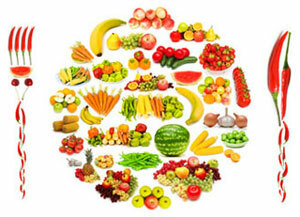 However, it is sometimes hard to know what foods are truly good for you, and to be able to create new meals. Check out this website for tips on healthy eating, nutrition information, and recipe ideas!